Wikipedia + Quiz + Facebook + Gamification = the Knowledge Network. WOK is the online Knowledge Learning Network for Quiz! Take, create and edit multiple choice questions in all categories of World of Knowledge. Put questions into quizzes. Or take quizzes made by others in any subject. We have now a live community that has produced over 450000 questions in WOK for on top of Wikipedia. WOK is Facebook + Wikipedia + Quiz + Game into a new social media platform. 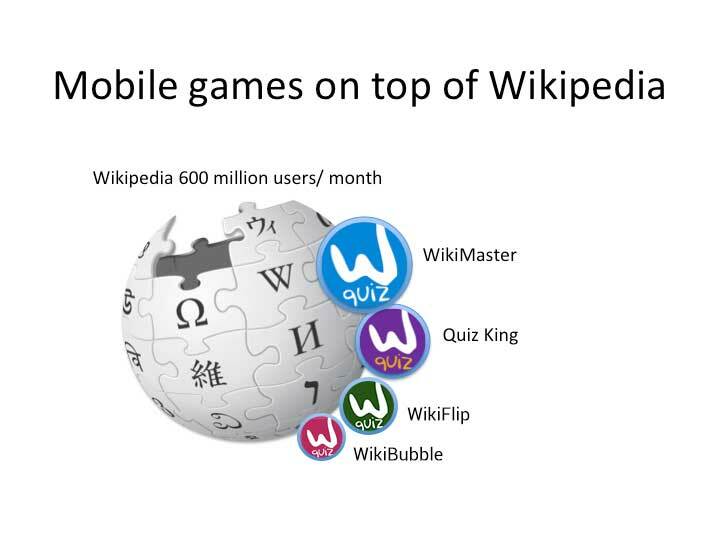 WOK is mobile first: We have apps for gamification of knowledge of Wikipedia in Google Play and AppStore. And its free! 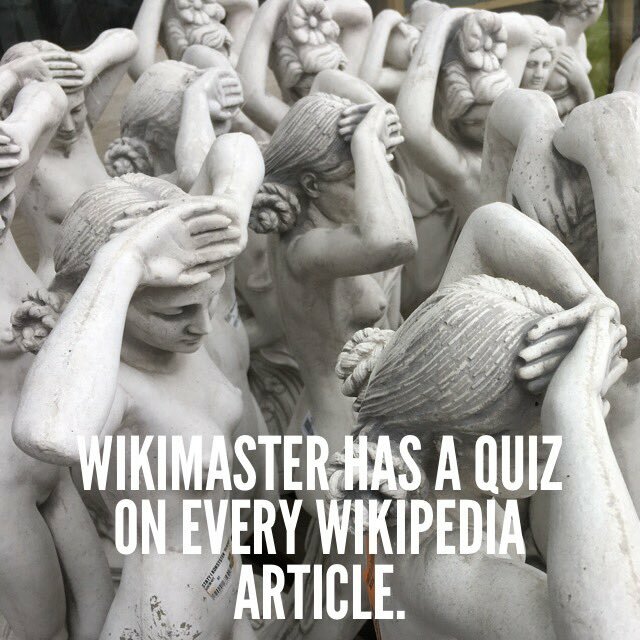 Wikipedia + Quiz = WikiMaster! 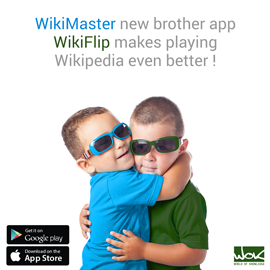 In WikiMaster app you get Wikipedia at your fingertips + quizzes to all articles! = This is Wikipedia upgraded! WikiMaster is a great Wikipedia app. WikiMaster has on top of the articles added 450000 multiple choice questions (MCQ) related to the articles in Wikipedia. Yes! WikiMaster is the perfect tool to check that you actually don't need Google. Take a quiz to anything you need to know by finding a wiki article. If you find a smarter app in AppStore to study and learn in 2019. Show us! Join WOK by downloading our free app WikiMaster from AppStore! and Google Play Store! WikiFlip makes learning into a game. WOK is a community for learning where the wokers are creating the Knowledge Network. WikiFlip is the new WOK app that adds to this vision. Scroll. Shake. Search. Flip! View the pics related to a question and Flip! WikiFlip is the easiest way to learn anything. The power of Wikipedia. The habit of Instagram. The fun of a mobile app game. And all learning is complimentary. 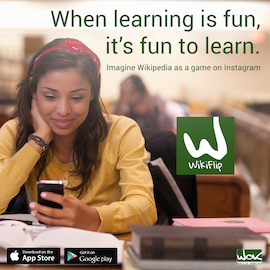 When learning is a game: WikiFlip from WOK is the app! Imagine Wikipedia improved. Yes: You could add more articles. As the Wikipedia Community have done for 18 years. Imagine again. Yes: There is possible to improve by adding fun to Wikipedia. With a quiz on each article the WOK communiity is creating something new and very powerful. To enhance the ability to understand all good textbooks have control questions in the end of each chapter. So why would not Wikipedia ? Fun and enhance the seriosity of the encyclopedia is going hand in hand. Hence WOK. WOK is the creation of the Knowledge Network. After Facebook. 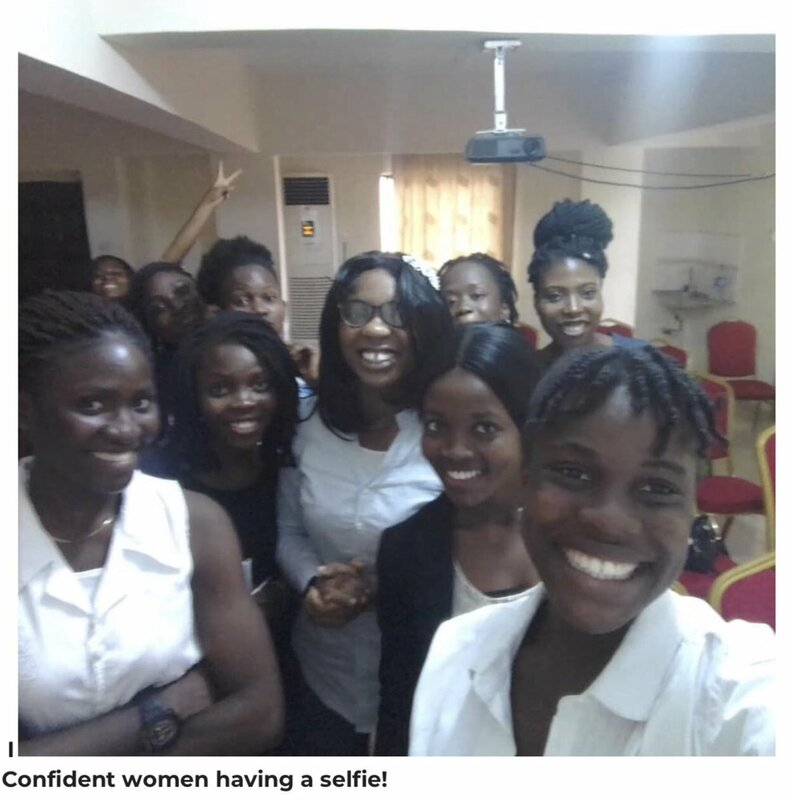 After Instagram; Smart is the new Selfie. Knowledge is power. WOK is the power of social media, game and learning in the mixer. 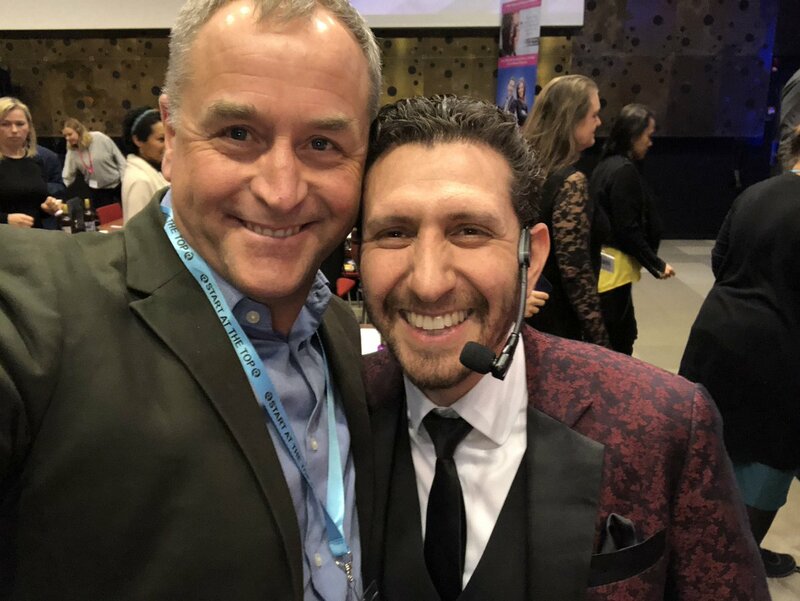 WOK is the Knowledge Network. Welcome to WOK. Its Wikipedia upgraded. The Gamification of Wikipedia. When you wok things : You put it in your head. WOK is the Knowledge Network. Quizzes to Wikipedia. Its so obvious cool. The Power of WOK. Adding multiple choice questions on top of Wikipedia adds value to the Wikipedia experience. It lets you read, learn and then play to check they have learned. Or play, check and then learn by the mistakes. And challenge a friend to play trivia quiz game just for fun. Or take a quiz without another WOKer involved checking knowledge missing. Not just on Science or History. On everything. On every article on Wikipedia. Everything! WOK cover all knowledge. WOK is the Knowledge Network. When fun becomes part of the learning; its fun to learn and this is "serious" stuff (!). WOK is Mobile First. WOK is Wikipedia for the Gaming Generation.